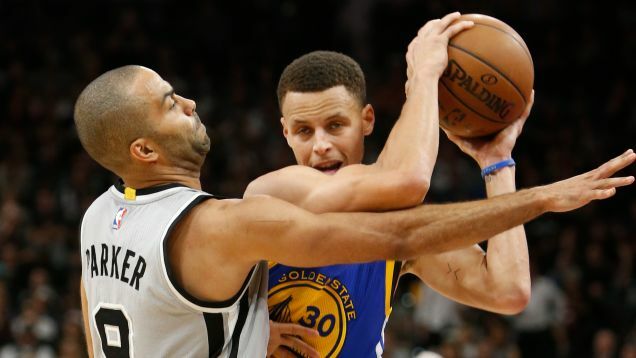 The Spurs Are Not Far Behind The Historically Dominant Warriors. 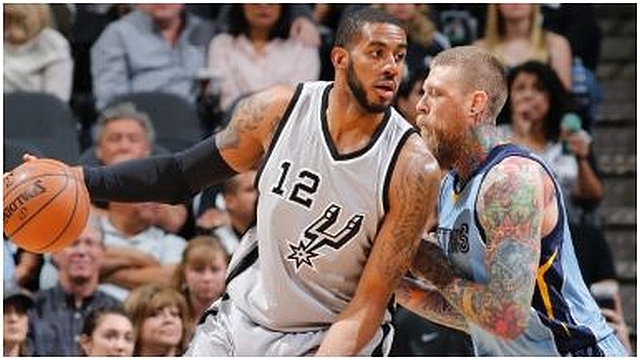 Late Spurs surge puts away the gritty Grizzlies, 110-104. 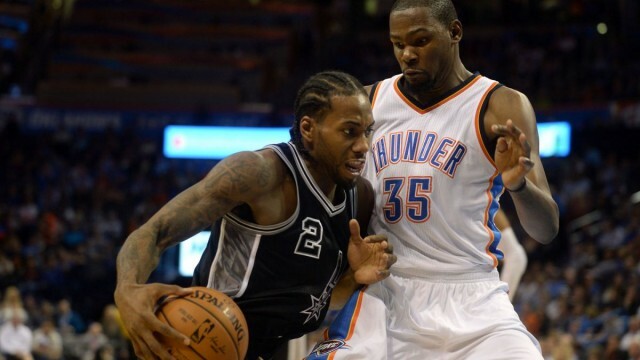 Kevin Durant completely changes his opinion of Kawhi Leonard. 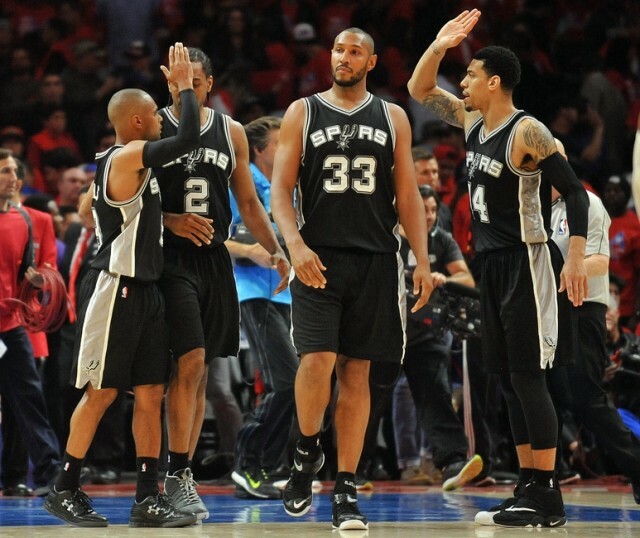 San Antonio’s bench makes the Spurs possible. 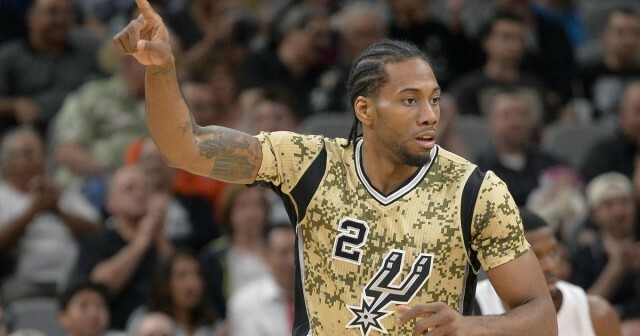 Leonard to miss Spurs’ shot at history along with 3 others. 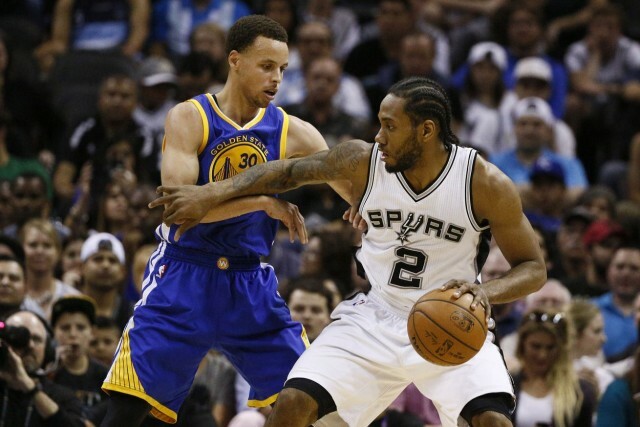 Kawhi Leonard a victim to Curry curse. 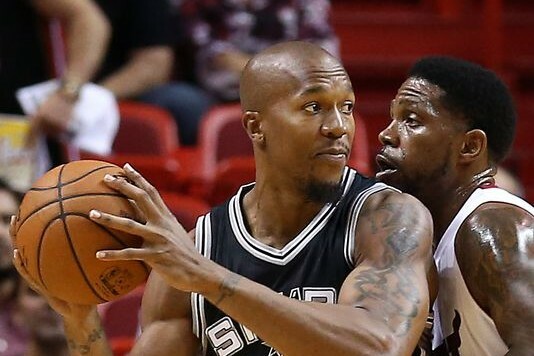 David West: The Selfless Enforcer. 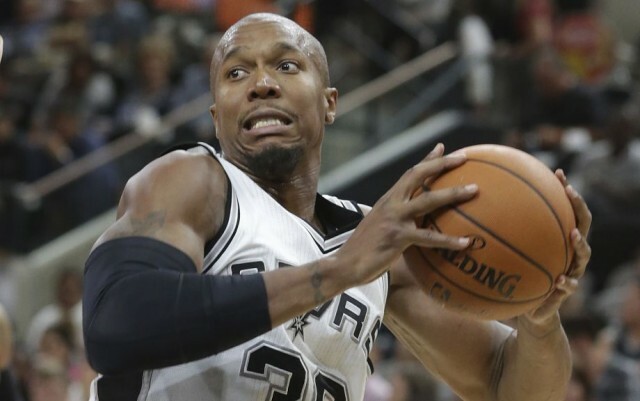 This Spurs Play Is The Most Beautiful Thing You’ll See Today. 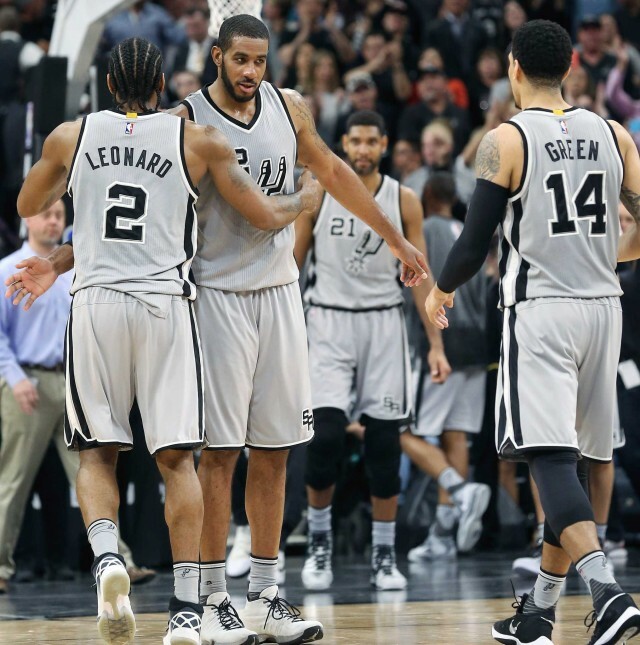 By the numbers: Aldridge, Leonard, Green form potent 3-man unit. 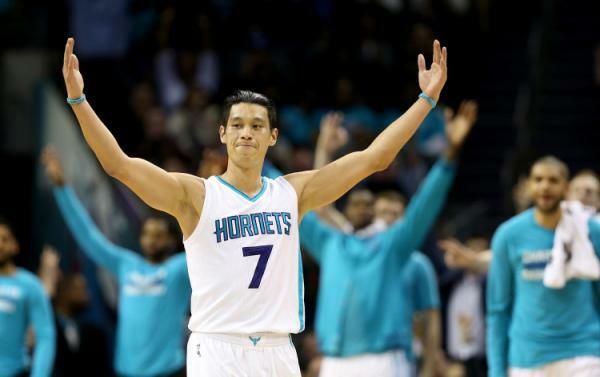 Hornets deal Spurs historic loss thanks to a touch of Linsanity. 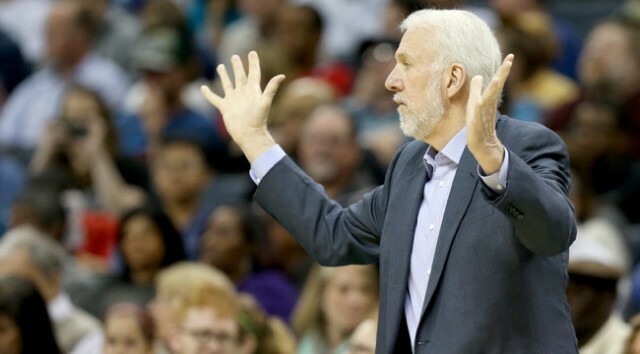 Gregg Popovich’s Scheming Threw The Warriors Off Their Game. 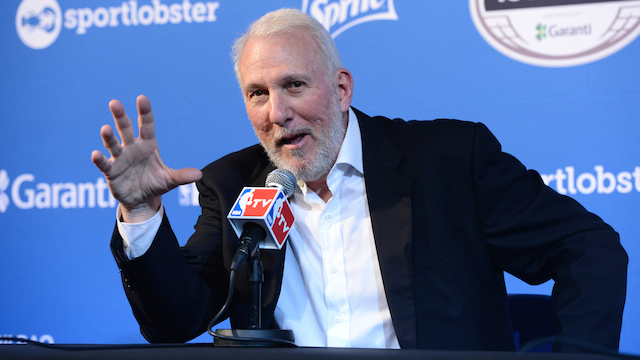 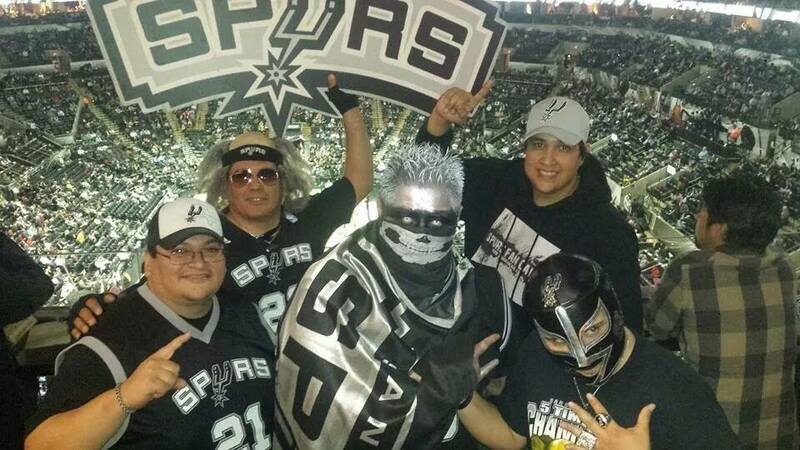 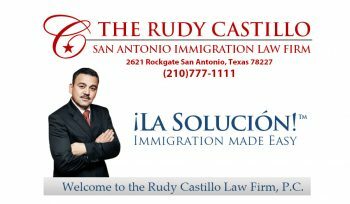 San Antonio Spurs Have Gained Mental Edge Over Golden State Warriors. 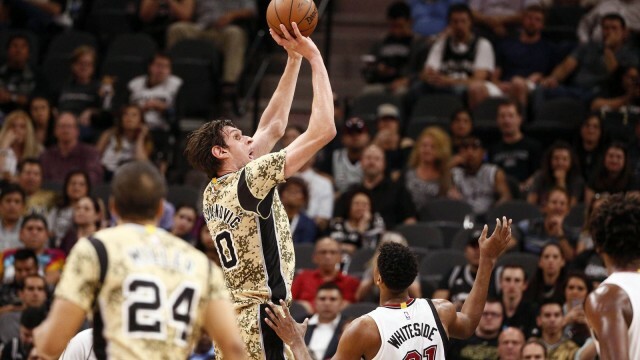 Family, religion, math fuel Spurs’ jersey selections.